Home health care is becoming more popular today than it was 10 years ago. This is thanks to all the beneficial services people can experience through home health care. This type of care service not only has many benefits but can also be very convenient and may even help reduce some care costs such as transportation to and from a care facility. 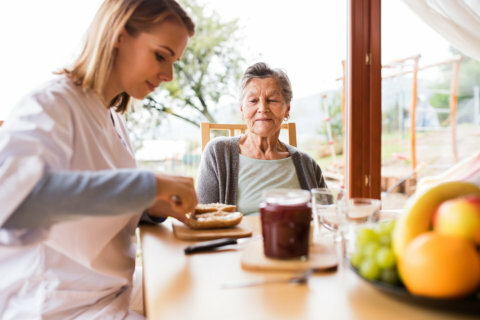 Care providers like our Home Health Care in Aurora, Colorado provide both medical and non-medical care services that can improve a person’s quality of life. 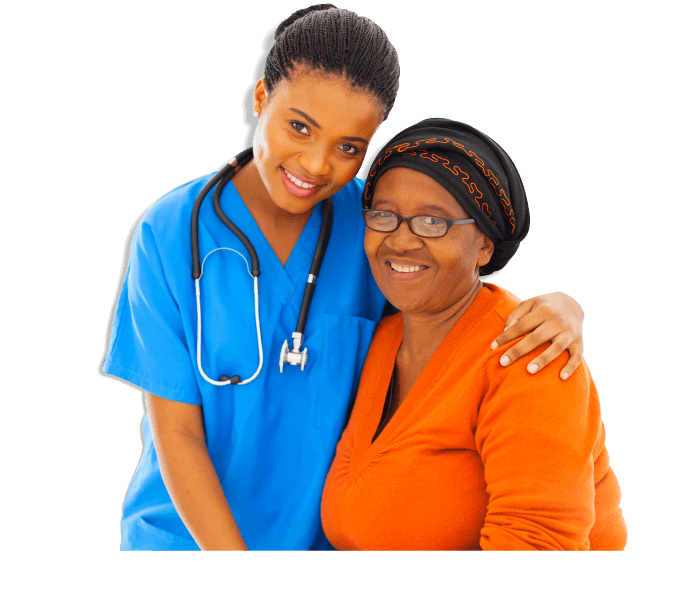 Here are a few non-medical home health care services you may not have known about from us here at ARISE HOME HEALTH CARE INC. 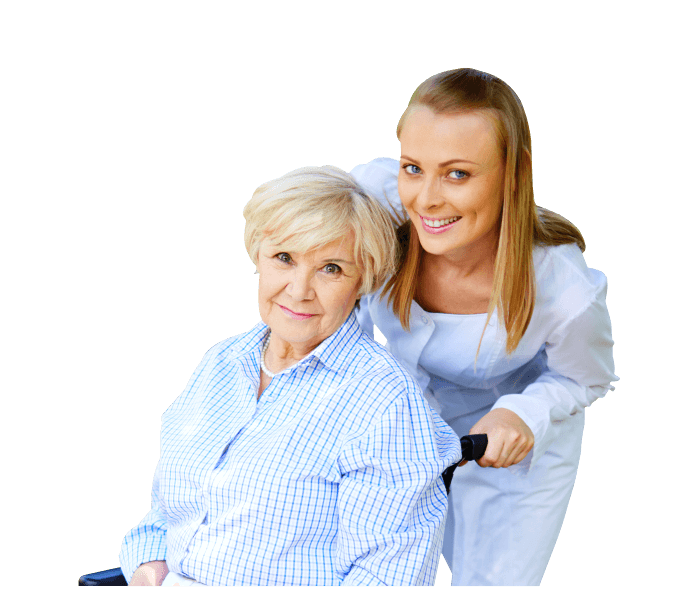 This is one of the most valuable services that is offered by many home health care providers like us. Through personal care, your loved ones will get the assistance they need with daily living activities such as grooming, bathing, dressing, meal preparation, household chores, and many more. As the saying goes, a clean home is a happy home. A clean home is also a safer home. Through Homemaking care services, your home is kept clean preventing the spread of harmful germs and bacteria. Your home will also be kept neat which can help improve safety at home by keeping the hallways clear of things that may cause a fall. You can expect this with our home care services in Colorado. Taking your medicine at the right time is very important in order for it to be effective. With medication reminder services, the caregiver will make sure that you always take your medication at the right time. 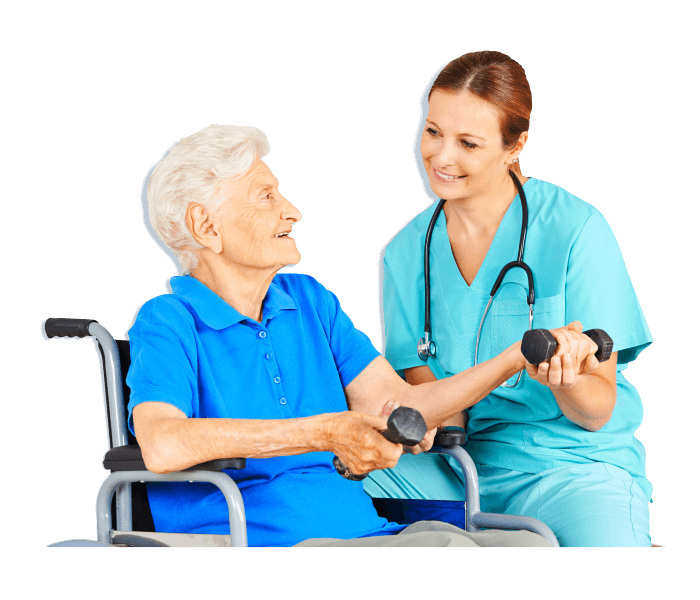 Expect these non-medical care services through home health care. This entry was posted in Home Health Care and tagged homemaking care, meal preparation, medical care services, non-medical care services, personal care. Bookmark the permalink.